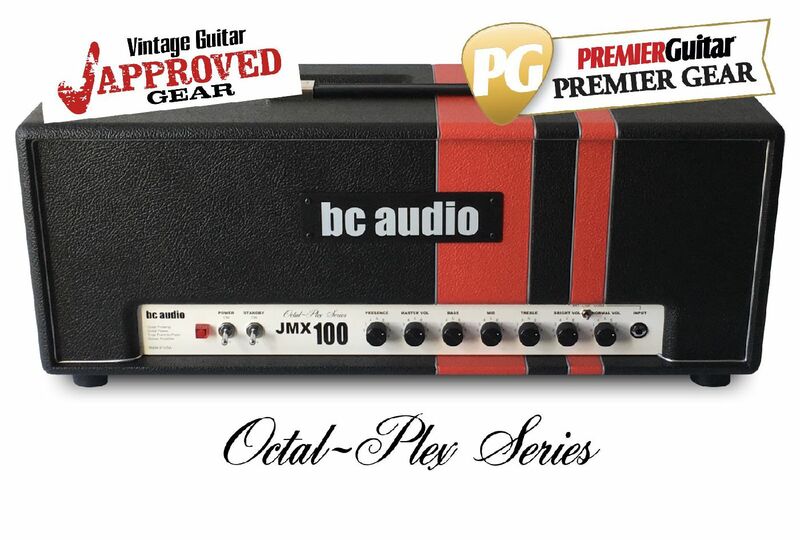 The Octal-Plex Series is a family of guitar amps based on Marshall plexi circuits adapted for octal preamp tubes. 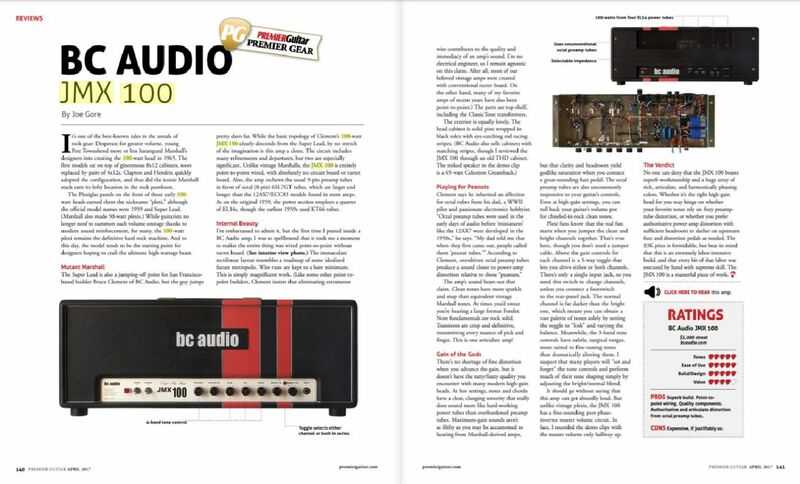 Modern features and a menu of optional features and circuit variations make it easy for you to create your own signature amp. 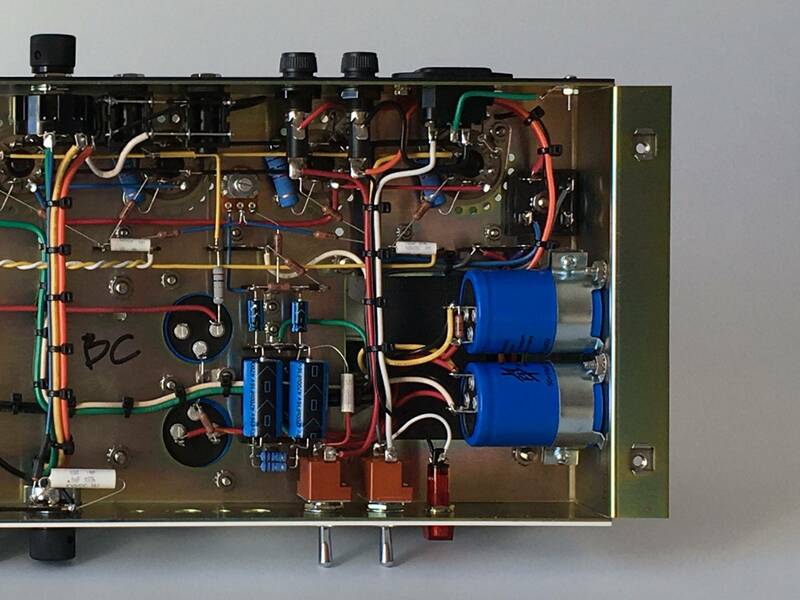 Like all BC Audio amps, the Octal-Plex Series are meticulously hand crafted in true point-to-point fashion, and employ 6SL7GT octal preamp tubes for their rich, warm tone and power-tube-like breakup. Based on the earliest plexi amps of the mid '60s. Big vintage tone. Full, round cleans. Warm and creamy overdrive. Plenty of low end. 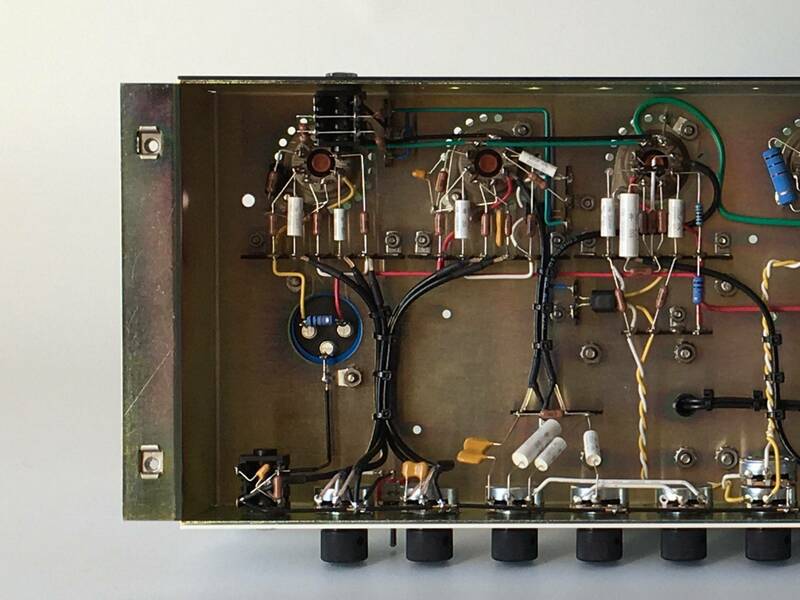 JTM45 circuit: KT66 power tubes, GZ34 rectifier, shared V1 cathodes, small bright cap, small mix resistors, early tone stack, large PI coupling caps, lots of negative feedback, very low B+ rail filtering. Based on the rare but mighty transitional "flag logo" plexi. Brighter, more aggressive voice. EL34 crunch with tube rectifier sag. Raw, raunchy and loud as hell. JTM50 circuit: EL34 power tubes, GZ34 rectifier, shared V1 cathodes, medium bright cap, large mix resistors, early tone stack, large PI coupling caps, less negative feedback, high B+ voltage, moderate B+ rail filtering. Based on the classic late '60s 50w plexi. Even more aggressive, mean and in-your-face. Earlier breakup, more gain, with a thick, meaty crunch. Tighter response, less sag. Cuts thru the mix. JMP50 circuit: EL34 power tubes, silicon diode rectification, split V1 cathodes, smaller bright channel coupling cap, large bright cap, large mix resistors, later tone stack, bypassed V2a cathode, small PI coupling caps, less negative feedback, lower B+ voltage particularly in the preamp, heavy B+ rail filtering. Based on the 100 watt monsters that rocked the world in the late ‘60s. Huge power and headroom. Aggressive crunch, singing leads, earth-shaking bottom. The ultimate balls-to-the-wall plexi rock machine. Superlead circuit: 4x EL34 power tubes, silicon diode rectification, split V1 cathodes, smaller bright channel coupling cap, large bright cap, large mix resistors, later tone stack, bypassed V2a cathode, small PI coupling caps, less negative feedback, high B+ voltage, moderate B+ rail filtering. Tailored specifically for you. Want it brighter or mellower? More gain or more headroom? 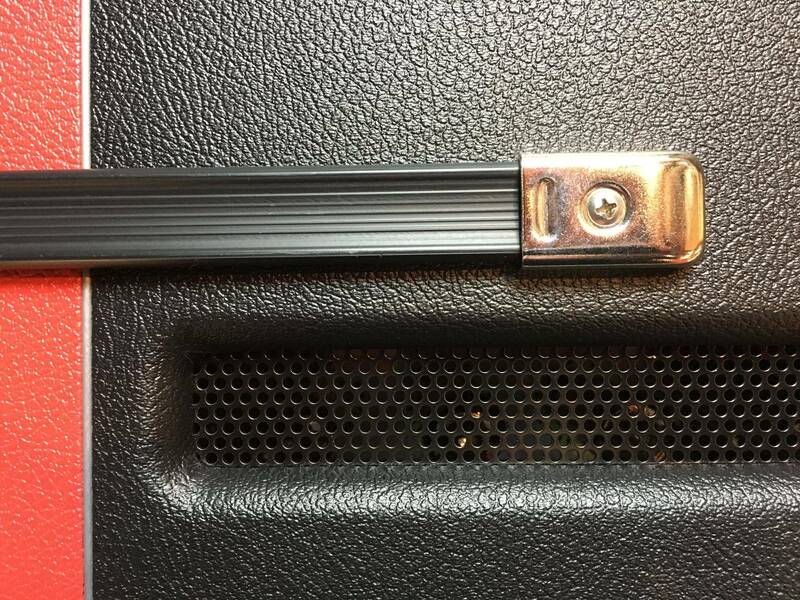 Tighter or looser power section? 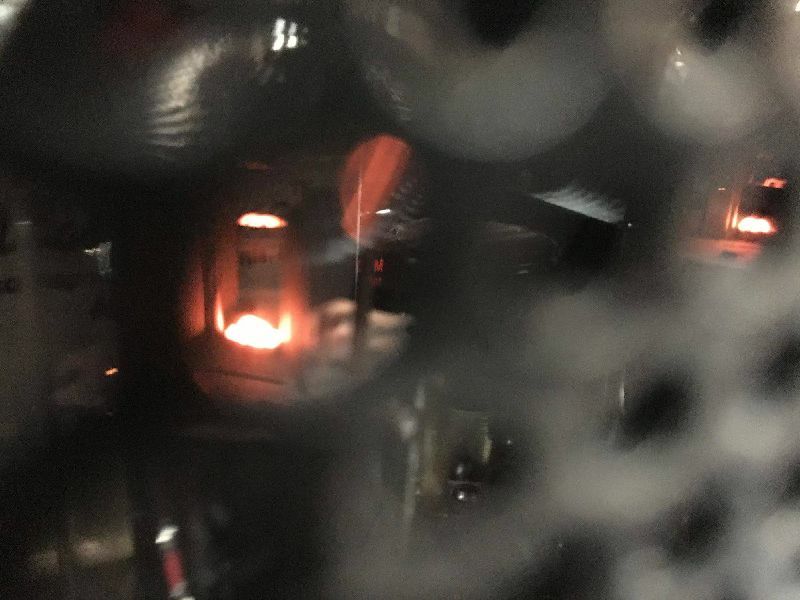 Different rectifier? Different style MV? Cut instead of Presence? Footswitch loop bypass? I can perform any number of alterations to make your amp a truly custom affair. Contact me to discuss your needs. “This is simply magnificent work. Clean tones have more sparkle and snap than equivalent vintage Marshall tones. Note fundamentals are rock solid. Transients are crisp and definitive, transmitting every nuance of pick and finger. This is one articulate amp! 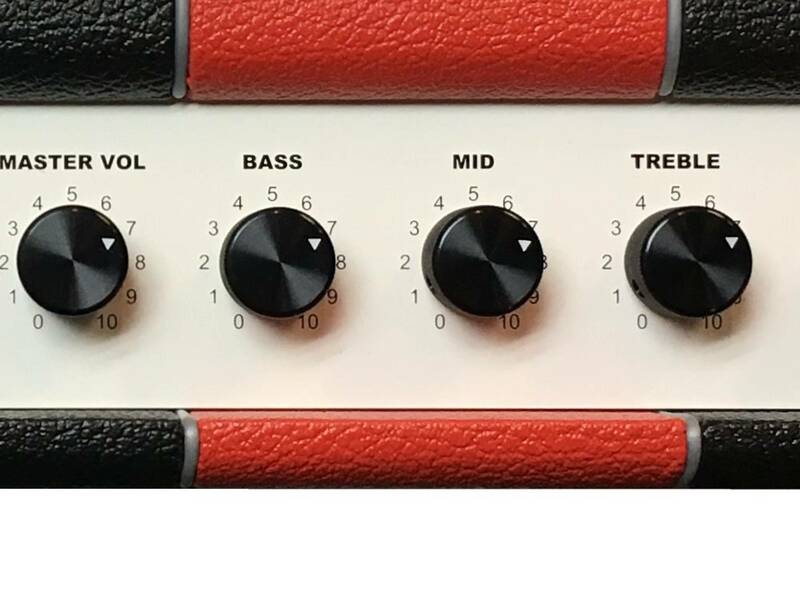 There’s no shortage of fine distortion when you advance the gain, but it doesn’t have the ratty/fuzzy quality you encounter with many modern high-gain heads. 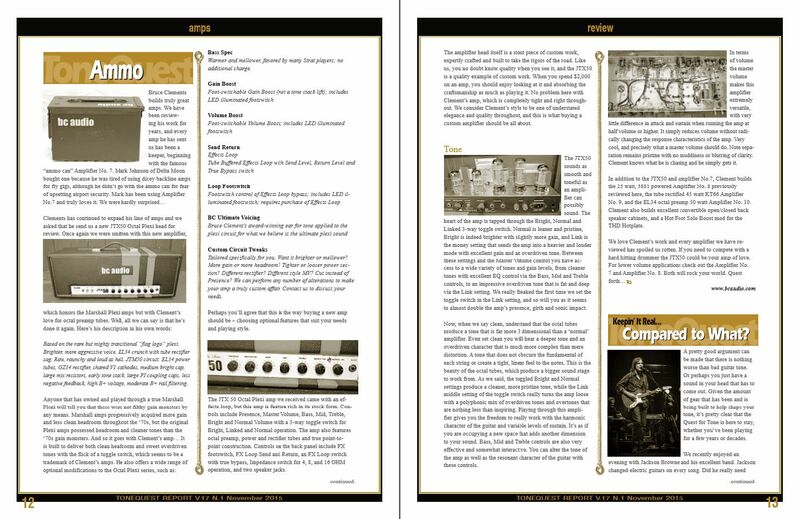 At hot settings, notes and chords have a clear, clanging sonority that really does sound more like hard-working power tubes than overburdened preamp tubes. The octal preamp tubes are also uncommonly responsive to your guitar’s controls. Even at high-gain settings, you can roll back your guitar’s volume pot for chiseled-in-rock clean tones. …you can obtain a vast palette of tones solely by setting the toggle to ‘both’ and varying the balance. ...I suspect that many players will ‘set and forget’ the tone controls and perform much of their tone shaping simply by adjusting the bright/normal blend. …this amp can get absurdly loud. 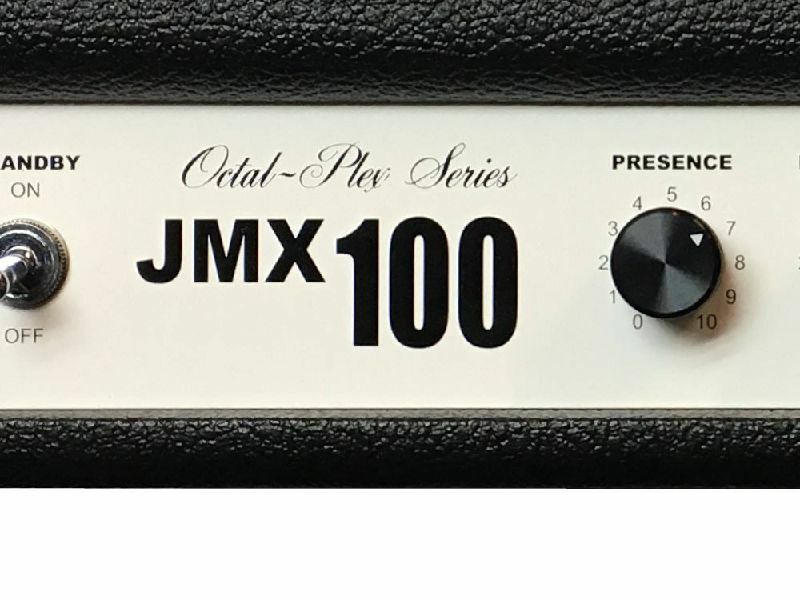 But unlike vintage plexis, the JMX100 has a fine-sounding post-phase-invertor master volume circuit. “...a bountiful package of extremely playable and enjoyable textures. 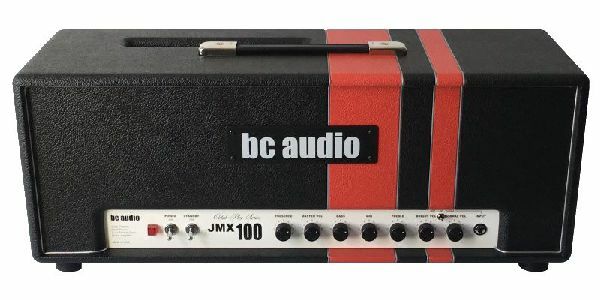 ...this amp issues big, fat, juicy guitar tones with, yes, a predisposition towards classic-rock and blues, but more versatility than you might expect. ...so much fun to play. ...advance the volume controls to induce a huge, pillowy crunch that is consistently thick, yet impressively clear, and also delightfully easy to voice thanks to the internal paralleling of the two channels. 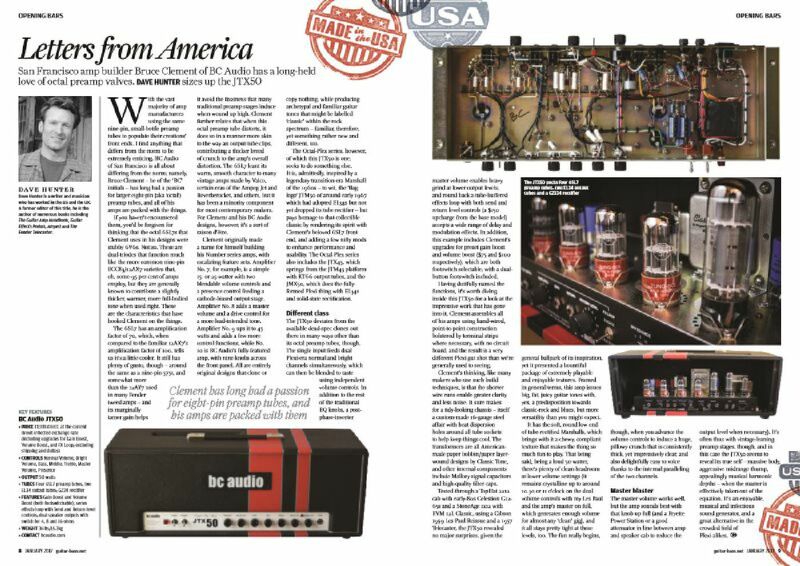 “…an amp with a voice of its own – and possibly one of the best plexi-style amps ever. …delivers warm, clean tones with lots of low-mid range and some of the creamiest overdriven crunch we’ve heard. The range of tone is simply astounding, from the barest hint of warm signal breakup all the way to tweed Bassman-like meltdown – and everything in between. 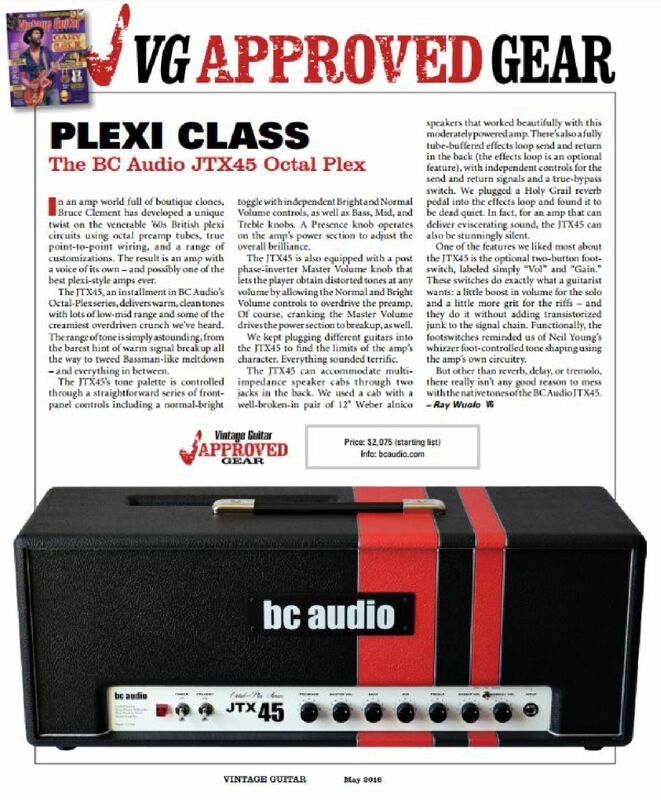 We kept plugging different guitars into the JTX45 to find the limits of the amp’s character. Everything sounded terrific. 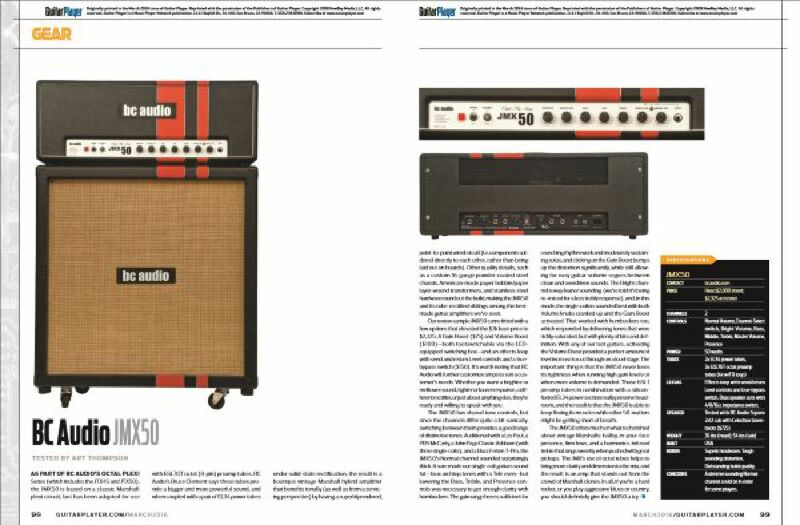 ...among the best-made guitar amplifiers we've seen. ...a good range of distinctive tones. The JMX50's Normal channel sounded surprisingly thick." ...delivering tones that were richly saturated, but with plenty of bite and definition. Activating the Volume Boost provided a perfect amount of level increase to cut through on a loud stage. The JMX50 never looses its tightness when running high gain levels or when more volume is demanded. The JMX50 is able to keep flexing its muscles while other 50-watters might be getting short of breath. “Once again we are smitten with this new amplifier. The JTX50 sounds as smooth and toneful as an amplifier can possibly sound. ...the octal tubes produce a tone that is far more 3 dimensional than a "normal" amplifier. Even set clean you will hear a deeper tone and an overdriven character that is much more complex than mere distortion. 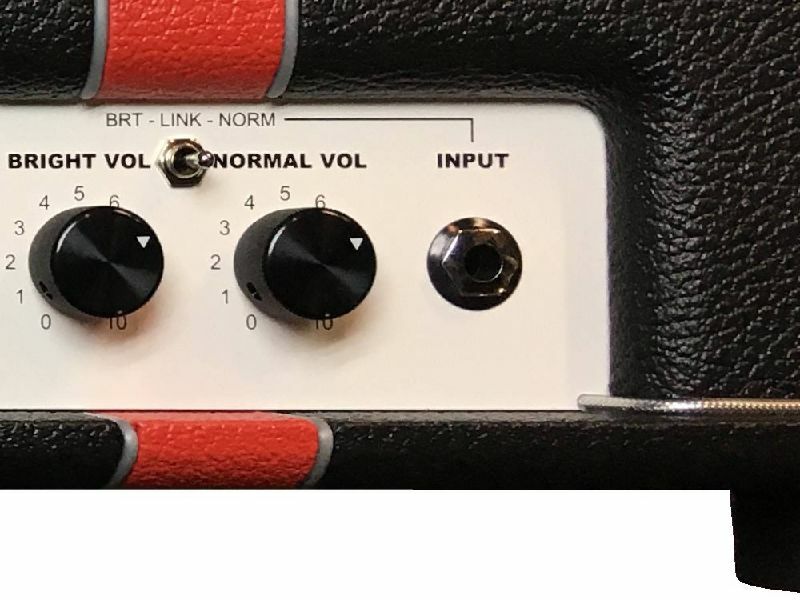 ...the Link middle setting of the toggle switch really turns the amp loose with a polyphonic mix of overdriven tones and overtones that are nothing less than inspiring. 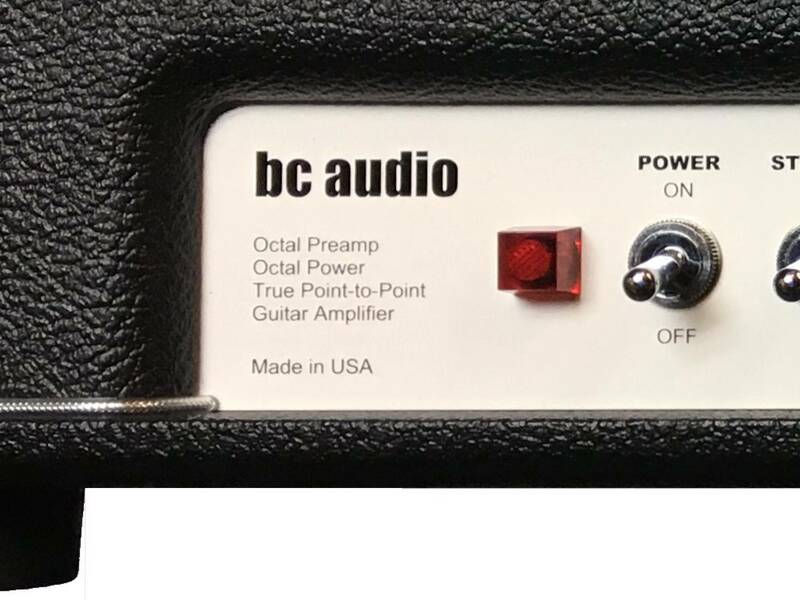 Playing through this amplifier gives you the freedom to really work with the harmonic character of the guitar and variable levels of sustain. It's as if you are occupying a new space that adds another dimension to your sound. Clement knows what he is chasing and he simply gets it.